On an early June morning at Torrey Pines, Tom Weiskopf strides over the upturned earth, his shoes and dark jeans dusted with dirt. He’s got a Torrey Pines golf shirt on, but it’s so weathered he wouldn’t dare wear it for some of the country club rounds he’s been playing around San Diego. Weiskopf enjoys pointing out that in the 20 years he has been working in golf course design that he hasn’t been one of those famous golfers who simply puts his name on a project, cashes a sizable check and shows up for the ribbon-cutting ceremony. 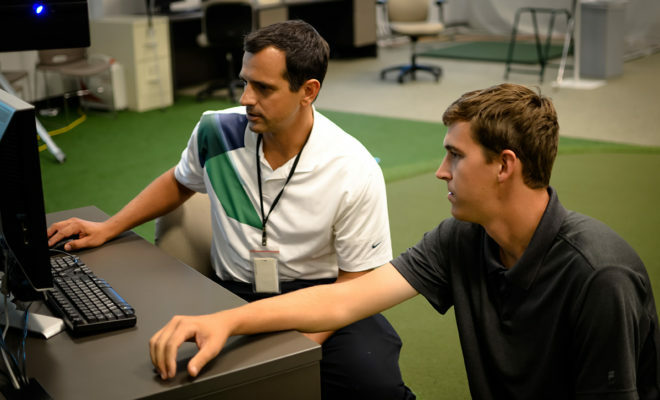 He puts his feet on the ground and his reputation on the line, and that may be doubly so for his latest project — a full reworking of the Torrey Pines North Course that hosts the PGA TOUR’s Farmers Insurance Open and see about 80,000 public rounds each year. Torrey Pines holds a special place in the 73-year-old Weiskopf’s heart. He scored the first of his 16 TOUR victories on the La Jolla bluffs in 1968, making an eagle on the 72nd hole, and he understands how much these municipal tracks are ingrained in San Diego’s golf fabric. 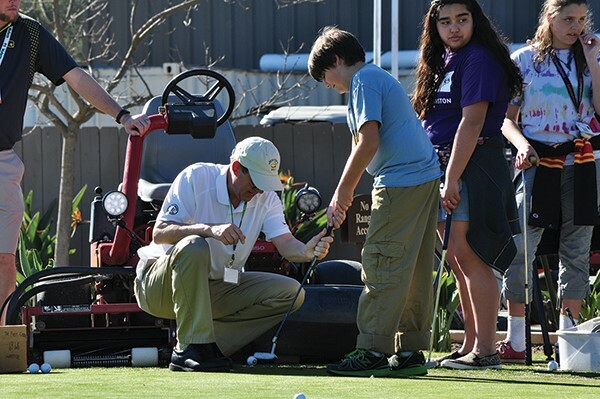 So how important is it to Weiskopf to get it right? He and his wife, Laurie, left home in Scottsdale, Ariz., in February and rented a place in San Diego so that Weiskopf could be on the site every day that work is being done. The time spent has been everything he hoped. “It’s been a beautiful experience for me. 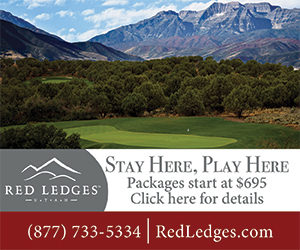 I’m not looking forward to when it’s over because I’ve really enjoyed it,” Weiskopf says. Course designers love a fresh palette, but there’s a special pleasure in restoring a fine piece of artwork, too. Because the flow of new golf course projects in the United States — and particularly California — has been reduced to a trickle, there is an ever-growing business for architects to restore or re-imagine aging courses. California’s oldest courses date back more than a century. Some of them were left to go to seed during World War II, which dramatically changed the architect’s original vision. The post-war courses are pushing into their 60s and, like baby boomers themselves, they’re in need of some nip and tuck, maybe a refreshing of sagging bunkers or wrinkled greens. 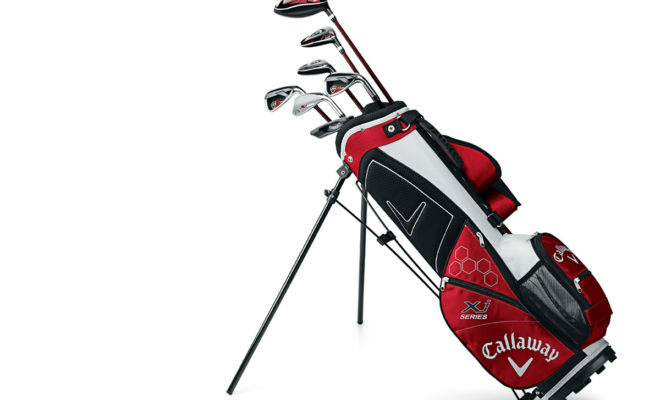 Or in the case of Torrey Pines and some other courses in the Southland, they get a complete and expensive facelift. 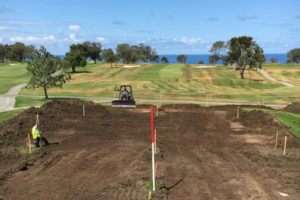 The Torrey Pines North Course is experiencing a $14 million renovation that will include all new tees, bunkers, greens and a number of changes that Weiskopf hopes will make it more attractive and playable. In Rolling Hills Estates, highly regarded Scottish-born architect David McLay Kidd, most noted for designing the first course at Bandon Dunes, is getting more than $12 million to all but blow up Rolling Hills CC and convert it from a tight, tree-lined hodgepodge of holes to a wide-open track that will resemble inland links. 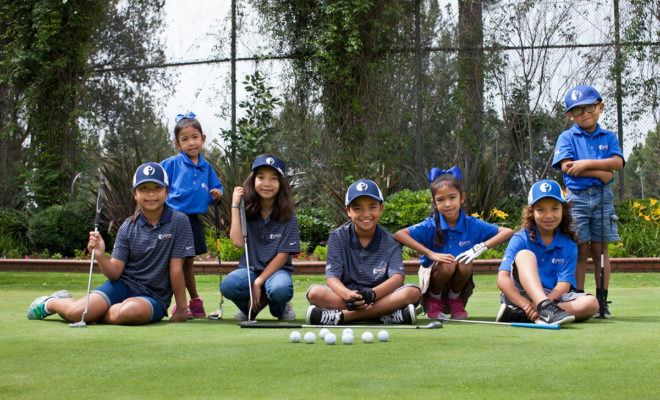 Another popular California architect, Todd Eckenrode, has done four facelifts in the Los Angeles area in the past few years, including a complete overhaul of Virginia Country Club in Long Beach that was named Golf Inc. magazine’s 2016 private club Restoration of the Year. Comparing his work at Virginia CC to San Diego’s highly-rated Barona Creek GC, which opened in 2001, Eckenrode says, “At Barona you have all this space and more freedom, but there’s not that historical identity that’s important. In the eyes of architects, one of the largest mistakes made by course owners and club committees over decades has been encouraging the proliferation of trees, especially those that aren’t native. The more trees the better seemed to be the philosophy, but ultimately, the trees grew up, blocked views, sucked up water and shaded critical areas of turf. At Rolling Hills, Kidd saw a lot more problems than too many trees. “There was not a piece of it that had any inspiration,” he says. Rolling Hills was cobbled together over many years, beginning as a par-3 course in 1963 and becoming a full-length layout in the early 1970s. What got Kidd’s attention was the nearby sand quarry, which was acquired by the club, and now about 12 of the holes are part of the 200-acre quarry. Only a small piece of land from the previous course is being used. With a site of about 300 acres overall at Rolling Hills, there are few areas in the suburban sprawl that could provide such a canvas. “I could wait two or three more lifetimes and not get this kind of opportunity,” Kidd says. With about half the grading done, Kidd said he hopes the course will be ready to play by early in 2017. Torrey Pines has a defined deadline: The North Course has to be done by the time the PGA TOUR arrives next January. The work began in early March following several years of planning and discussion with community groups. The big plea from the public: Don’t make the North as beastly as the South Course, site of the 2008 and 2021 U.S. Opens. 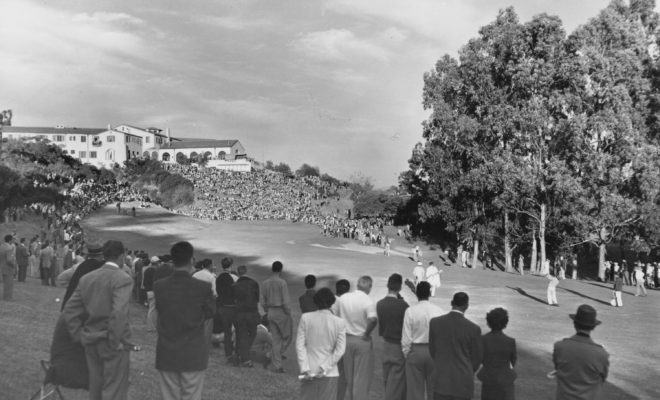 Weiskopf convinced San Diego’s city golf department to flip the nines so that the more dramatic cliffside holes will now be a part of the back nine. The former 16th hole (now eighth) will be a driveable par-4 — a signature feature for Weiskopf courses — and the former eighth (now 17th) will be a par-5 that hugs the canyon to the left. The future 18th will be a long par-4. 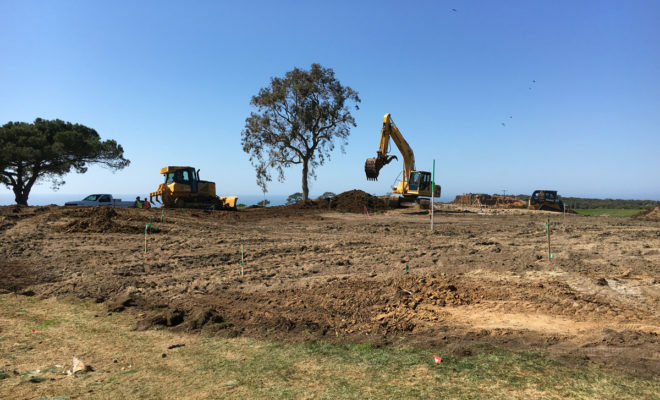 The changes will be disorienting for those who have played at Torrey Pines for nearly 60 years, but Weiskopf’s desire is to give the most ardent North fans a fresh experience in familiar surroundings. Drought? 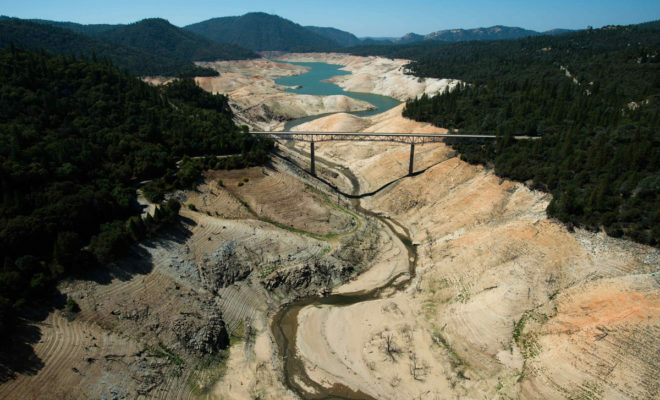 Megadrought? 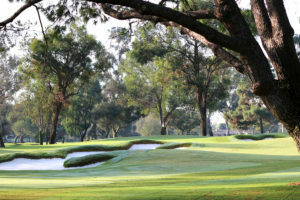 : Where do we stand and what does it mean for Southern California’s golf courses?